amigurumipatterns.net is holding an amigurumi pattern contest and now readers can vote the designs they like up to 5 works. piggiesagogo is joining this contest, the work is named “Freg, Tad, Pole and their mom”. Please go check and join the voting if you are willing to! Thank you. RESOBOX, the gallery holding World Amigurumi Exhibiton, is invited to join one of the biggest knitting / crocheting festivals in the world, called Vogue Knitting Live held in the central New York, Times Square on January 16-18. We will have a pop-up Amigurumi booth out there with about 50 pieces from the exhibit (we decide which pieces we are showing out of 4,000 pieces. ). 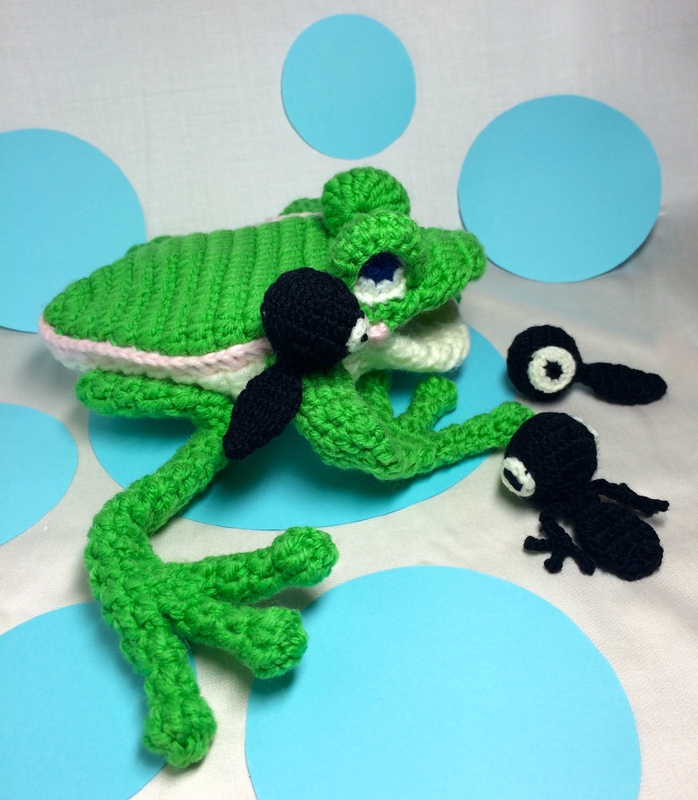 Also, RESOBOX (me and Helen who made Mookie) will provide a 45 minutes lecture to audience about Amigurumi. Some of the 50 pieces will be featured in the presentation as well.